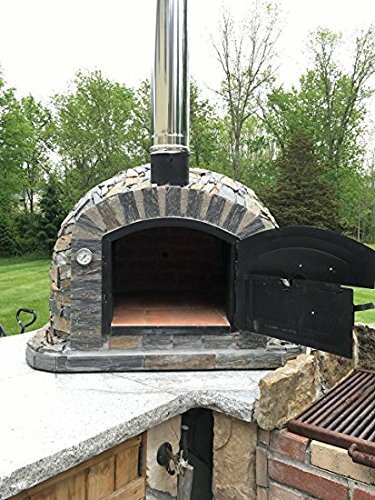 HANDMADE WOOD FIRED PIZZA OVEN – The Lisboa is a beautifully designed Authentic Pizza Oven handmade in Portugal; bring the taste of Europe home with your very own traditional outdoor pizza oven. 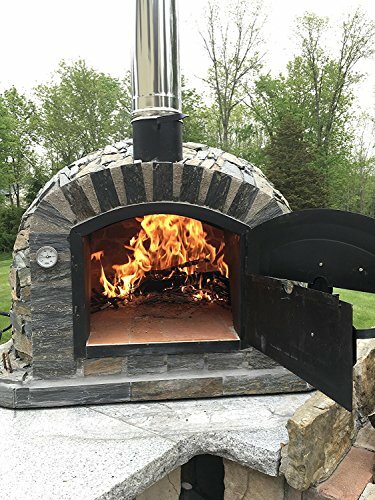 SUPER-PRODUCTIVE PIZZA MAKER – The Lisboa can cook 30 pizzas per hour with each one ready in 60-90 seconds and room for two 12″ wood fire pizzas at a time; making it a truly fantastic commercial pizza oven. 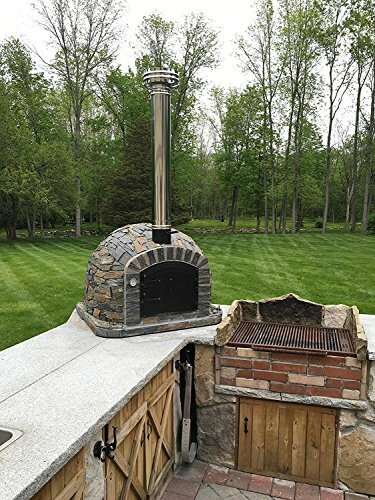 NOT JUST A PIZZA OVEN – When not cooking up mouthwatering wood fire pizzas you can also use the oven to cook delicious fish and vegetables while it also doubles as a superb bread-baking oven. 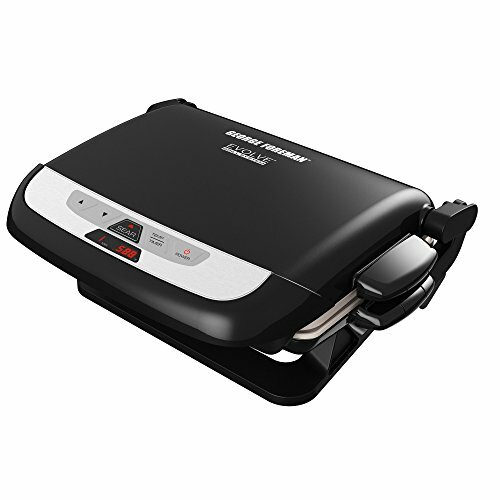 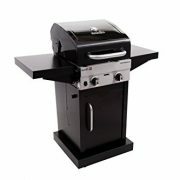 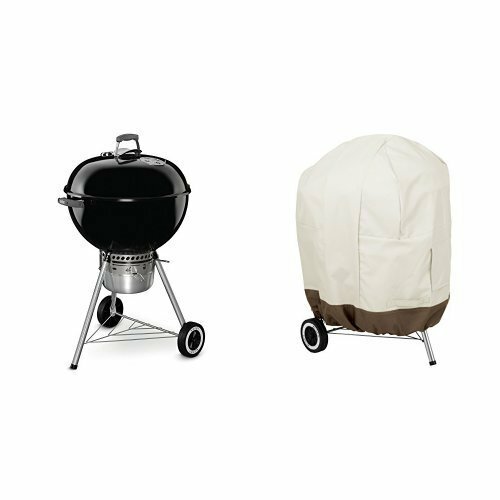 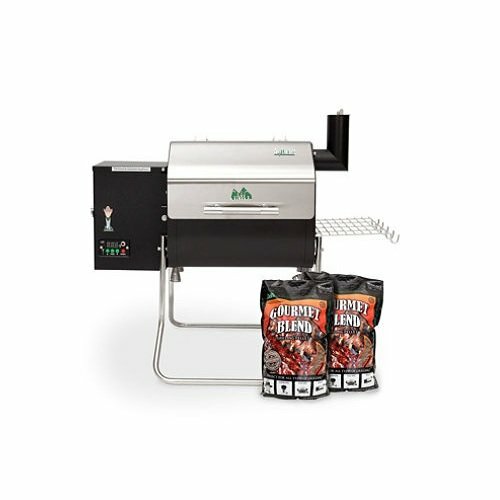 What’s more the Lisboa is rotisserie and spit-fire roasting capable for sumptuous meats! 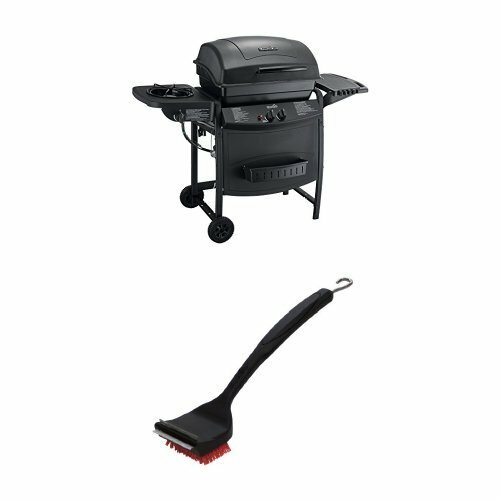 DIMENSIONS – Clay roasting pan: 14.5″ x 10″ x 3″ | Overall Height – Top to Bottom: 31″ | Overall Width – Side to Side: 39″ | Overall Depth – Front to Back: 39″ | Weight: 1250 lbs. 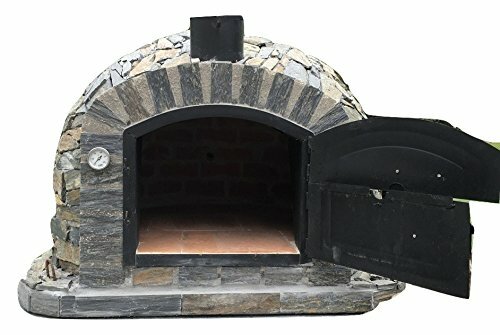 | Dimensions are not exact as each oven is handmade.